Sponsored by Thomson Residential Lettings, Reids Food Service, Stephen Duncan PGA professional, in conjunction with Motocaddy, and Shot Scope. The Parlane McFarlane Trophy is one of the premier open events in the Glasgow area - a 36-hole annual open strokeplay competition open to male golfers with a handicap of 6 or less. 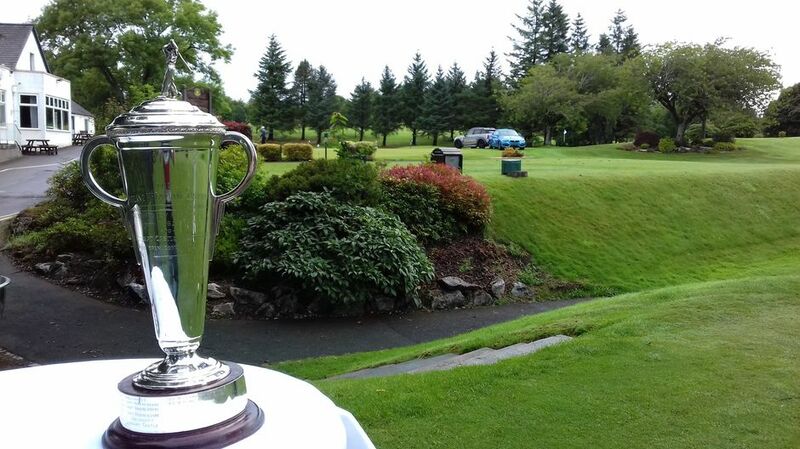 The Parlane McFarlane Trophy has been contested for more than 50 years by some of the best amateur players in the West of Scotland and beyond. The inaugural event was played on 27 May 1962 and attracted 82 entries. The competition was won by John Young of Cathcart Castle, a former Scotland internationalist and winner of the Scottish Amateur Championship in 1960. Gordon Murray – Scottish Amateur Champion in 1974 & 1976 and Walker Cup Player. 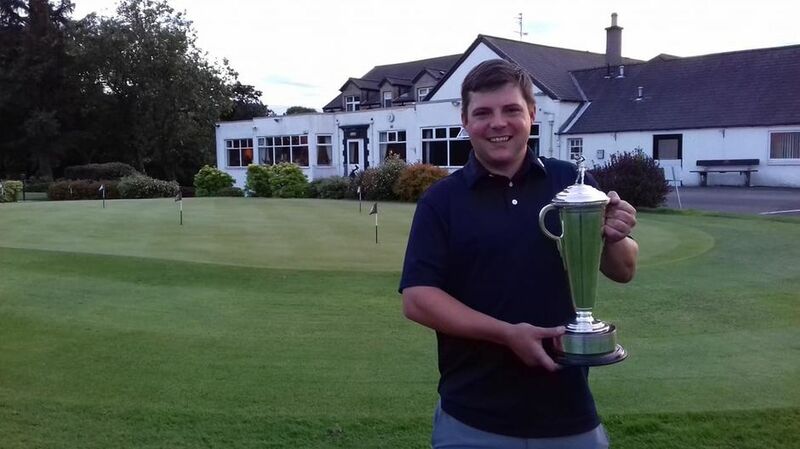 Dean Robertson – Scottish Amateur Stroke Play Champion 1992. Scottish Match Play Champion 1993. Walker Cup Player 1993. Turned Professional and won the 1999 Italian Open, beating Padraig Harrington by 1 stroke. Barclay Howard – Scottish Amateur Stroke Play Champion in 1997 and Walker Cup Player 1995 & 1997. Silver Medal Winner at the Open in 1997. Craig Watson – British Amateur Champion 1997, beating Trevor Immelman. Walker Cup Player 1997. Played in the Masters 1998. Graham Rankin – Scottish Amateur Champion 1998. Walker Cup player in 1999. Matthew Clark – Scottish internationalist 2012. The trophy is named in honour of former Cathcart Castle Golf Club vice-captain Parlane McFarlane, a distinguished secretary and treasurer of the club between 1944 and 1960. A tribute to Parlane McFarlane in the 1961 annual statement issued by Cathcart Castle Golf Club read: "So far as our club is concerned no one ever more deserved the epitaph 'Well done, good and faithful servant'."